As people increasingly use technology in their daily working lives, user experience (UX) is rapidly becoming more important. Find out how usability plays a key role in business success. Today, almost everyone is using technology. Smartphones, laptops, and tablet devices have made it easier than ever before to access services, applications, and content – anywhere and anytime. This new level of accessibility has driven up expectations in the business world too. Your employees have grown accustomed to the speed, responsiveness, and usability of the apps they use in their day-to-day lives. However, in times of big data and digitization, there is a higher risk of information overload. In order to work more efficiently, your employees need an intuitive and consistent user experience (UX) across all devices. This calls for responsive design and simplified user interfaces (UI). But in addition to simplification, a sound UX strategy enables real-time responses, fact-based decisions, and clearer visualization of large volumes of data – opening up entirely new opportunities for your business. Investing in user experience not only increases user satisfaction – it reduces the effort required for training and minimizes errors. Thanks to advances in technology, there is virtually no limit to the modern user experience. Voice control, for example, enables users to interact with solutions in a more natural, hands-free way. Artificial intelligence, on the other hand, opens up the opportunity to deliver smart, automated customer service through the use of chatbots. 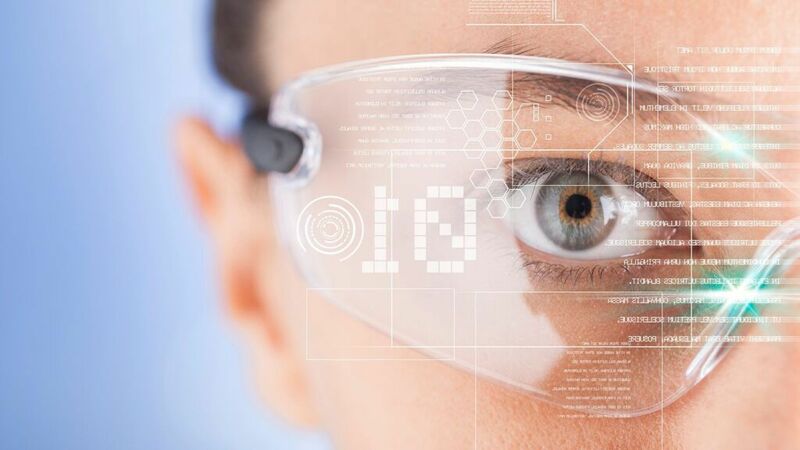 And augmented reality and mixed reality technologies could revolutionize the way people work by enhancing the physical world with digital information. To reduce the risk of information overload, user interfaces should be kept as simple as possible. This increases user productivity and helps prevent errors. 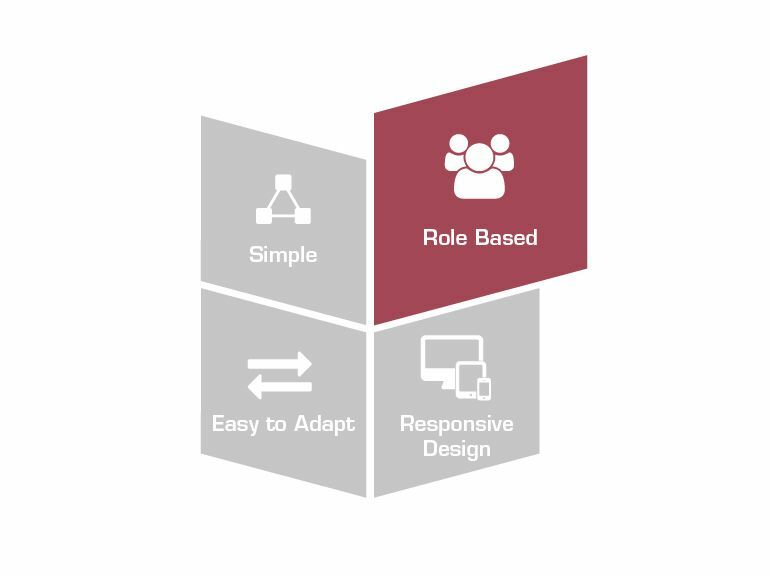 An effective user experience should be role based. Filtering out any information that is not relevant to the task at hand significantly improves usability. Today, employees work in many different ways. They demand a consistent user experience that functions perfectly no matter what device they are using. As user interfaces evolve at an increasing pace, backend integration can pose a challenge. Decoupling apps from the backend can increase flexibility. 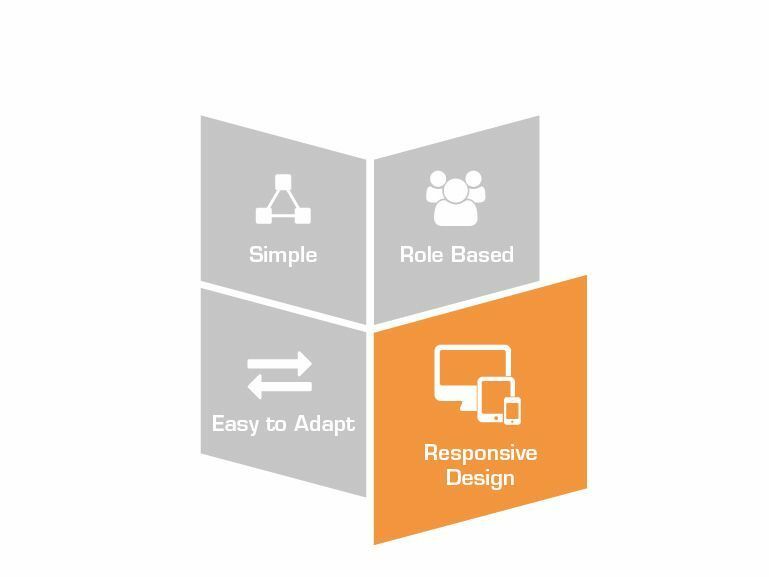 Enhanced productivity: Thanks to responsive design, you can now provide a consistent user experience on any device. This increases the productivity of your employees – whether they’re in the office, at home, or on the go. Reduced errors: Usability is key. 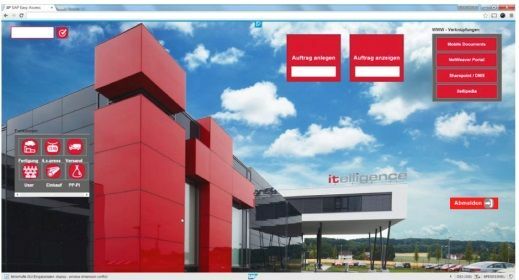 With a well-designed user interface, you can save time and reduce the risk of human errors. 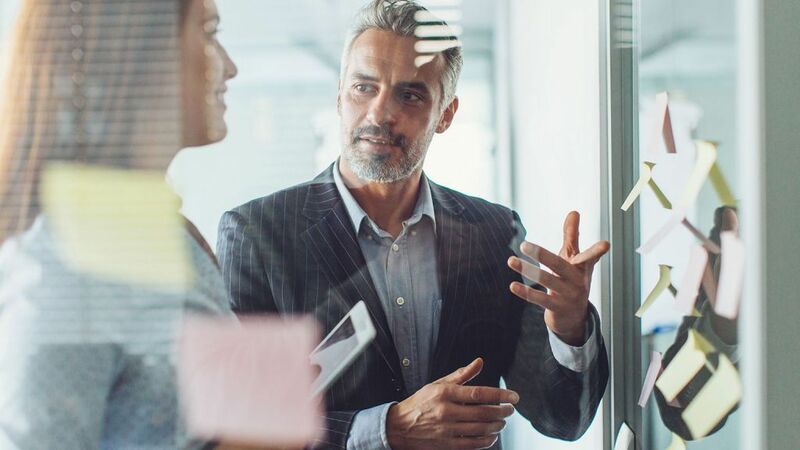 Higher user adoption: By providing an attractive user interface that is fun and easy to work with, your employees are much more willing to embrace new solutions and technologies. Lower training costs: By leaving out all unnecessary features and keeping your UX design simple, you can significantly reduce training costs. You enable your employees to perform tasks themselves, without programming skills. 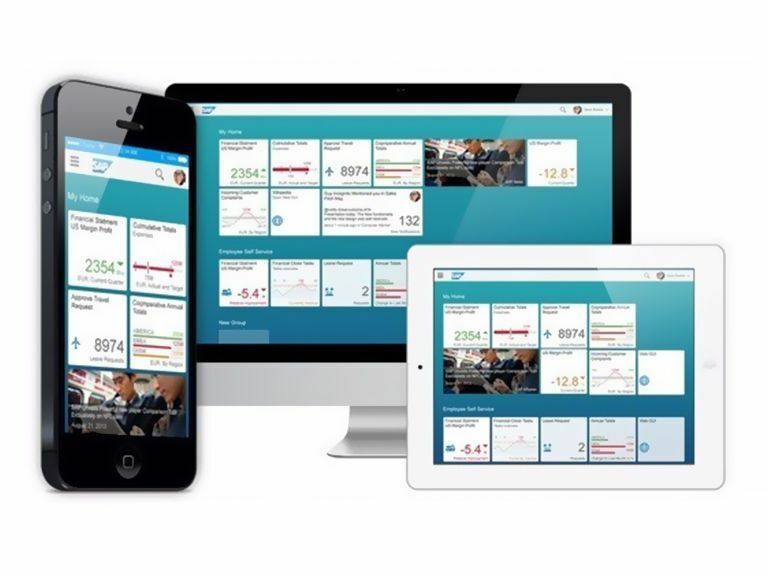 Personalize and simplify the user experience (UX) on any device with SAP Fiori. 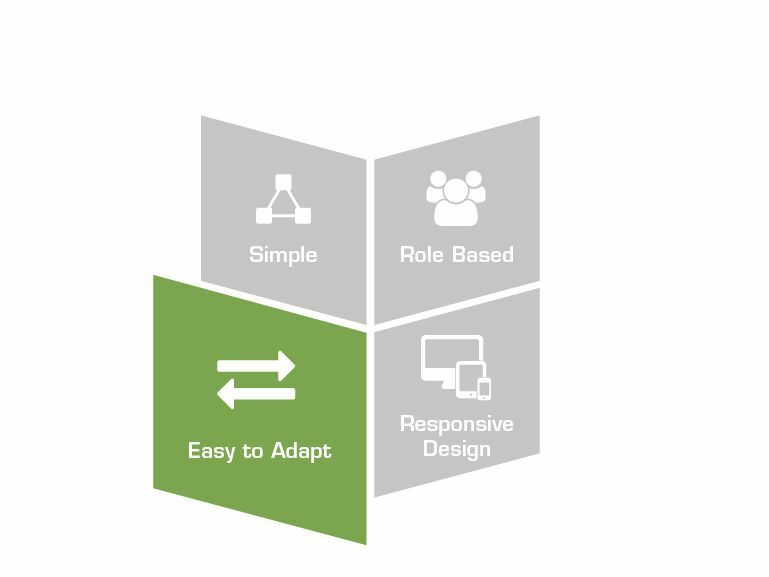 Increase user adoption with SAP Fiori. 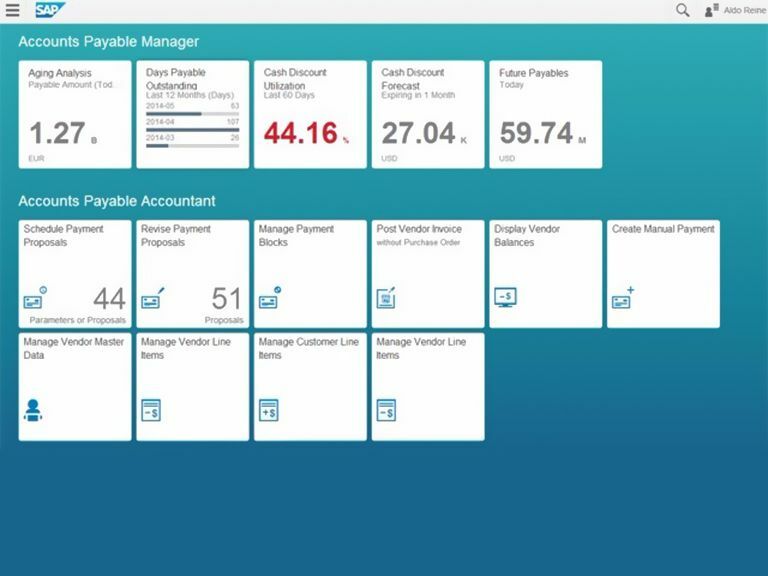 Personalize your SAP ERP user interfaces with SAP Screen Personas. 71% of senior IT leaders see mobile capabilities as strategic. Personalization: To reduce complexity, the UX needs to be tailored to the actual needs of each individual user. However, this can eventually lead to a rising number of technologies and solutions. 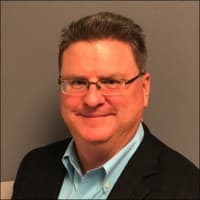 Interoperability: IT infrastructure now has to be compatible with the systems and processes of your vendors, suppliers, and customers. This means your IT department no longer has full control over some aspects of your landscape. Diversity: When developing a user interface, many different operating systems and devices have to be considered. This poses the question: Which platforms and standards should be used? Integration: While native apps are better able to take advantage of device functionality, they require separate development processes for every platform and, sometimes, every single device. Every successful user experience starts out with a detailed strategy. itelligence consultants can help you identify the right solutions for your business and set out a plan for implementation. Supported by design thinking workshops and the SAP Build design tool, we can create a UX prototype together with you. 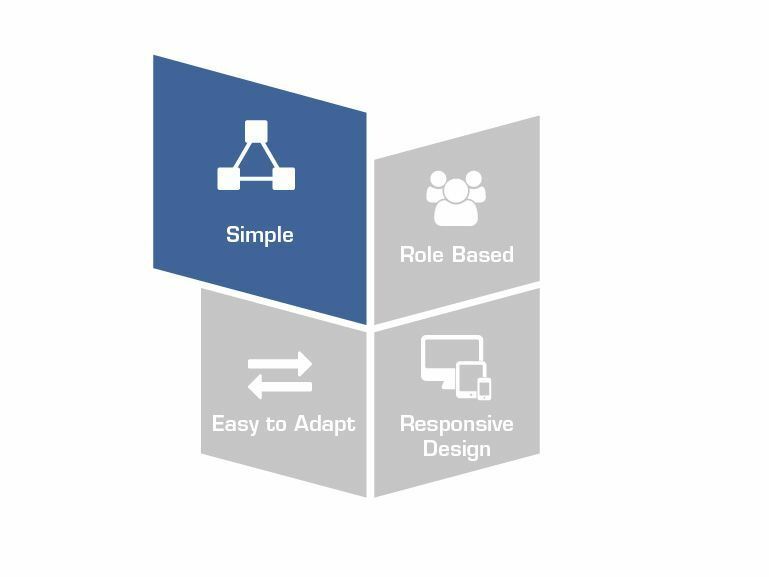 Although SAP Fiori apps cover a wide range of industries, roles, and processes, we understand that there are situations when your users have specific requirements. We can develop brand-new apps and add-ons, tailored to the unique business processes of your industry or enterprise. Having access to data and applications on the go is increasingly important in today’s always-on society. To meet the needs of your employees and customers, we collaborate with you to develop easy-to-use mobile solutions that boost user satisfaction, productivity, and efficiency. As an SAP Platinum Partner with numerous awards, itelligence has in-depth knowledge of SAP technologies and how to implement them. Our consultants can work together with you to find the right UX solution for your needs and support you with the implementation. 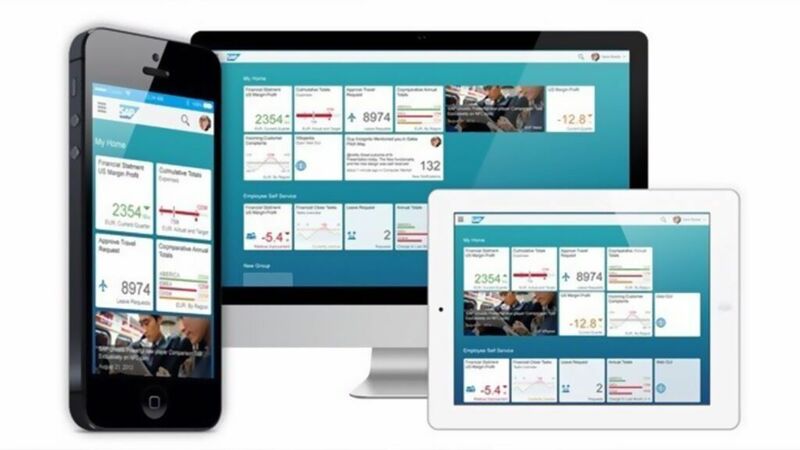 Whether it’s the Red Dot Award-winning SAP Fiori app, the SAP Screen Personas add-on, or a custom-made solution, we help you create an engaging and intuitive user experience that goes beyond your users’ expectations. Let us help transform your business with a full line of digital solutions powered by SAP Hybris for Sales, Commerce, Marketing, Service and Billing. itelligence assists you in defining a clear omnichannel strategy for the new era of B2C and B2B commerce with effective e-commerce solutions. Are you searching for answers or would like to receive more information on User Experience? Do you want more detailed advice from our experts?